Fun, Friendly, and GroovyWe're not just eye candy. 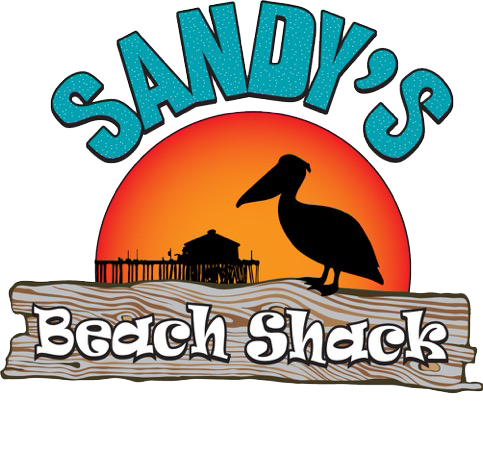 Sandy's Beach Shack offers an unforgettable experience and flavor you won't find anywhere else. Unforgettable ViewOffering the absolute very best location in HB you won't soon forget. Sandy’s Beach Shack offers one the best beachfront casual dining experiences in California. 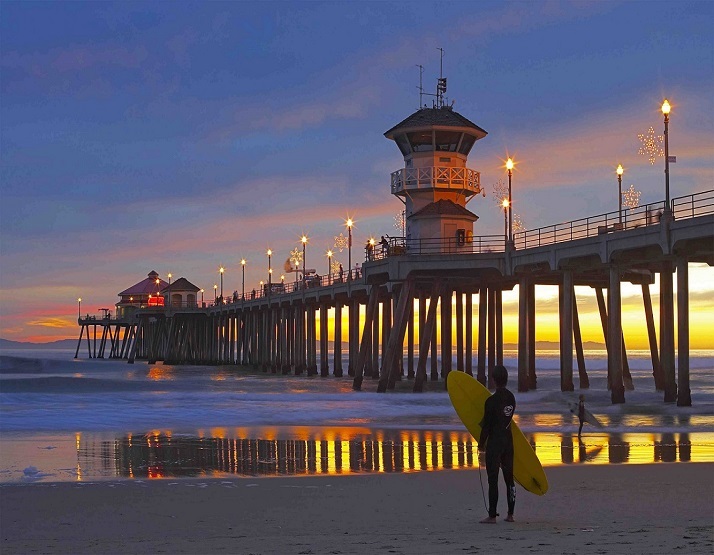 Located in the heart of Huntington Beach (aka Surf City USA), we combine variety, quality, and a great view. With over 25 surf-inspired specialty/craft beers on tap and a an amazing menu of delicious food options we’ve got you covered. Whether you’re looking for a great local spot to chill out, or a fabulous location to host your next event or celebration Sany’s Beach Shack is sure to leave a lasting impression. Sandy’s Beach Shack is situated directly on the Huntington Beach boardwalk. 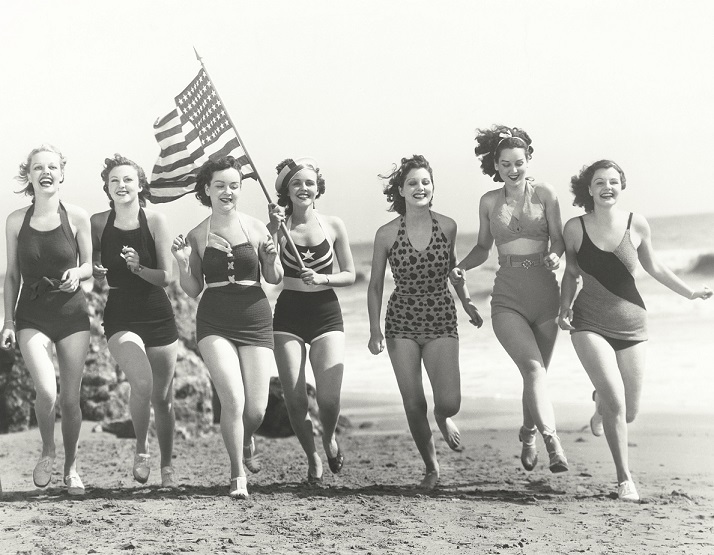 Our atmosphere is mellow, relaxed, fun and playful, with our 1950’s inspired beach-party style. 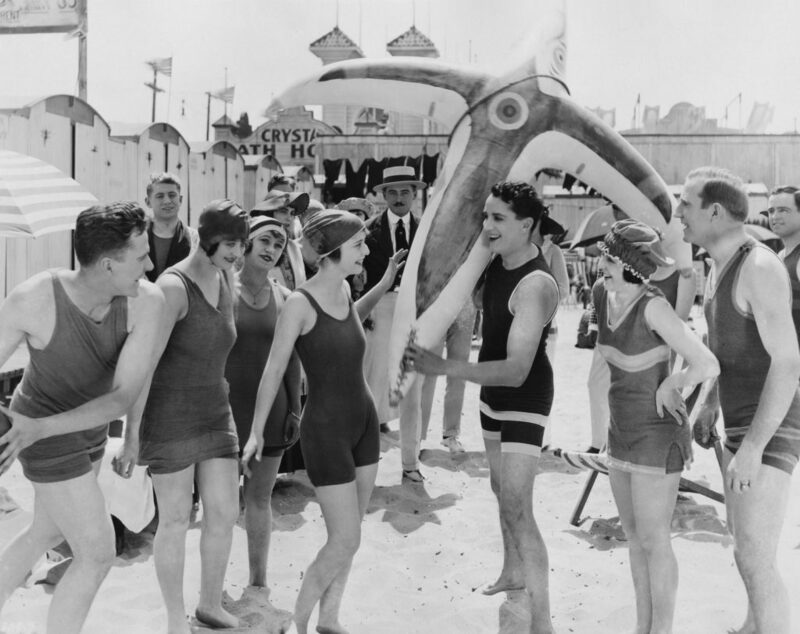 We host an eclectic mix of beach inspired beers on tap, and have a tantalizing menu of small bites to California favorites. Contact us for your next event. You won’t find a better location, menu, or style.